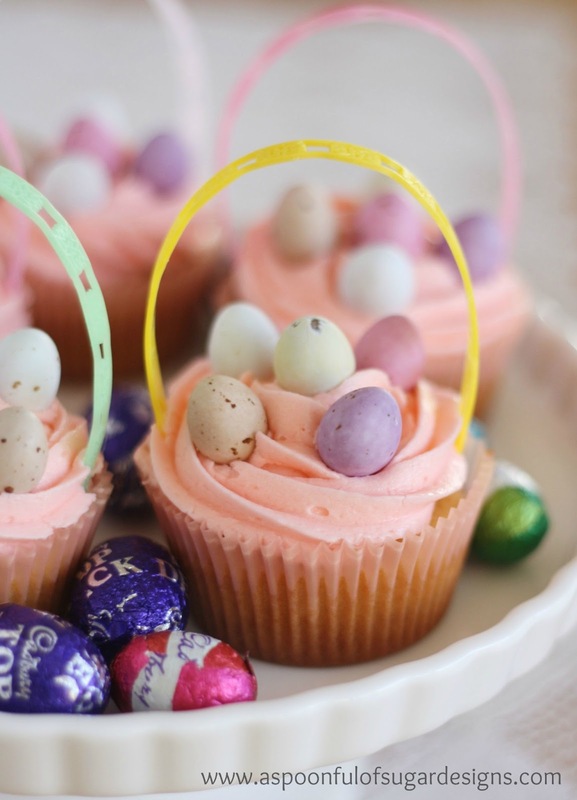 Transform some vanilla cupcakes, into Easter Basket Cupcakes with some piped buttercream, a filligree handle, and some mini chocolate eggs. 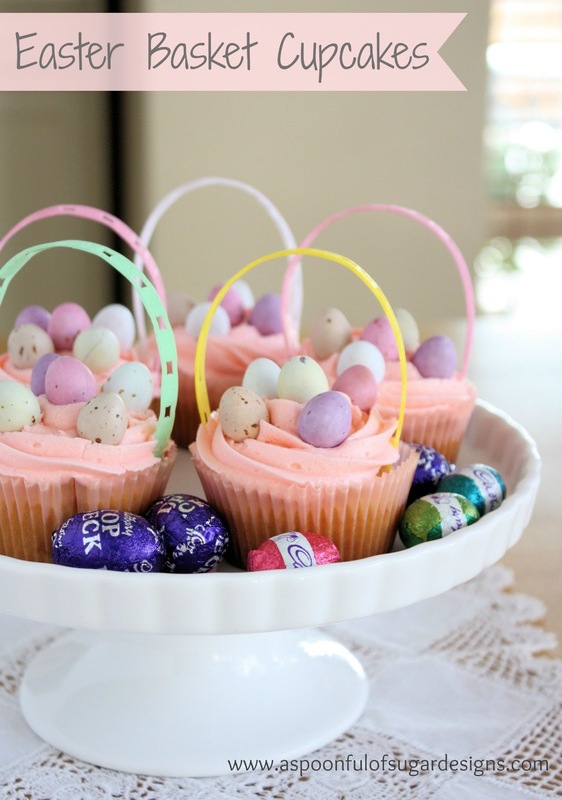 A yummy Easter treat! Sarah baked up a batch of vanilla cupcakes using the perfect vanilla cupcakes recipe by Glorious Treats. They were light and delicious. 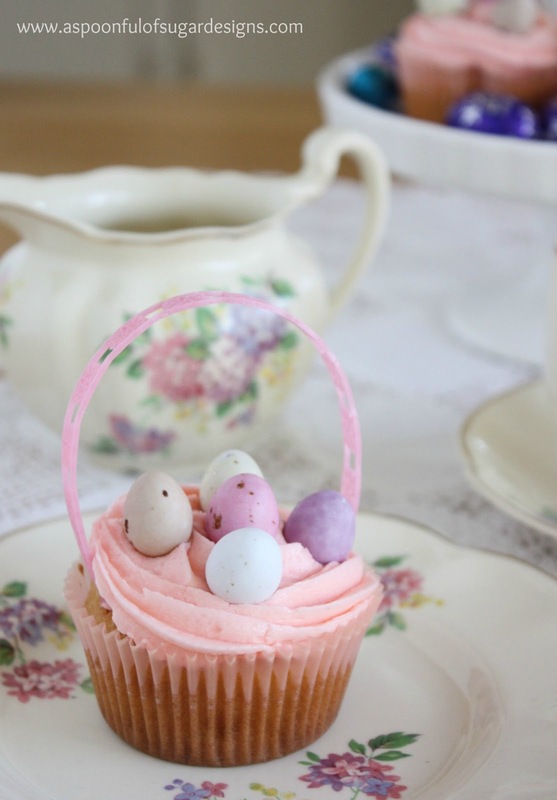 The cooled cupcakes were decorated with piped butter cream. Place the butter in a large mixing bowl and on medium speed of an electric mixer beat until smooth. Add the sugar, 2 tablespoons of milk, and vanilla. Beat until smooth and creamy, about 5-7 minutes. Gradually add the remaining milk or until the icing is thick enough to be of good spreading consistency. Add a few drops of food coloring and mix thoroughly. 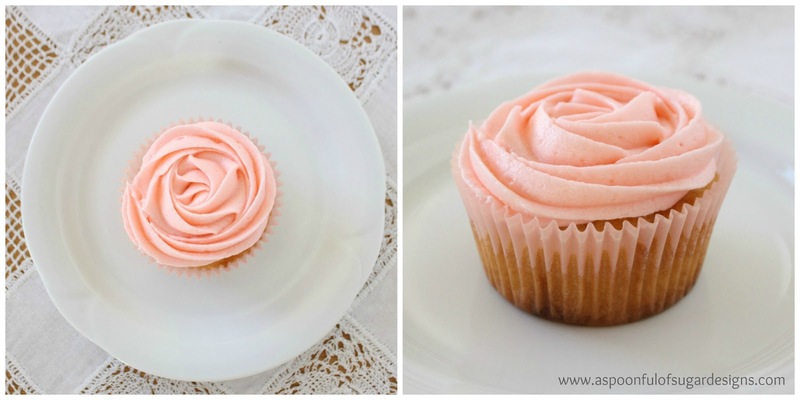 Place icing in piping bag with Wiltons 2D Tip. Pipe swirls onto cupcakes. 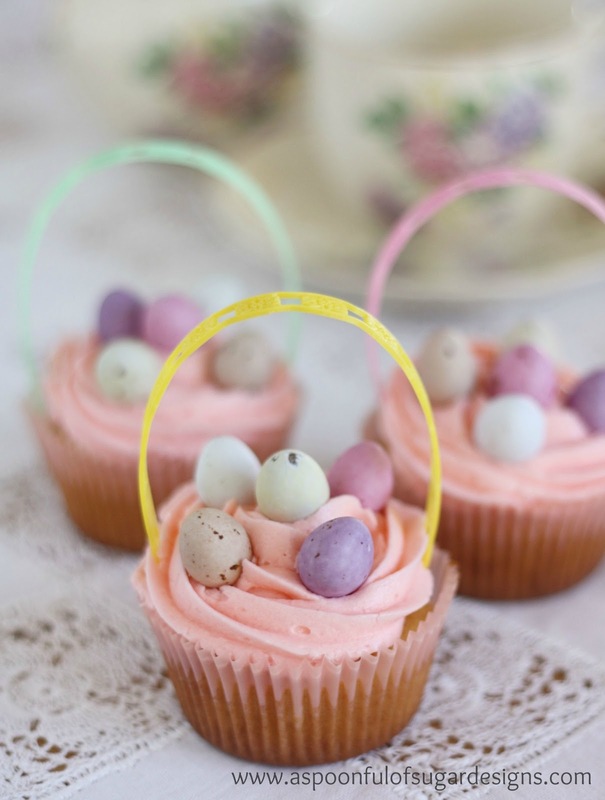 Add mini Chocolate eggs and filligree handles. 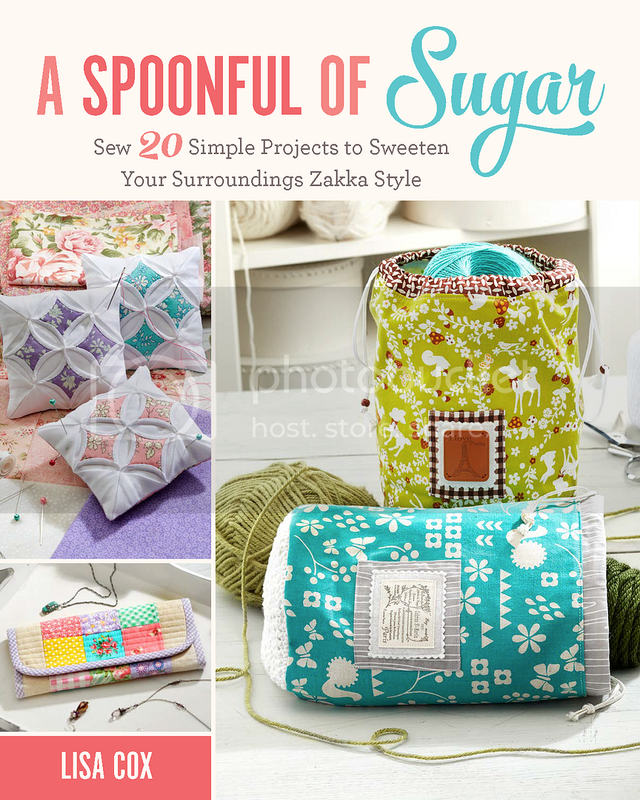 For your daily sugar fix you can subscribe or follow us on facebook, twitter, google plus and pinterest. Fantastic!!! Wonderful!!! I like it!!! They look delicious… so soft. YUM.